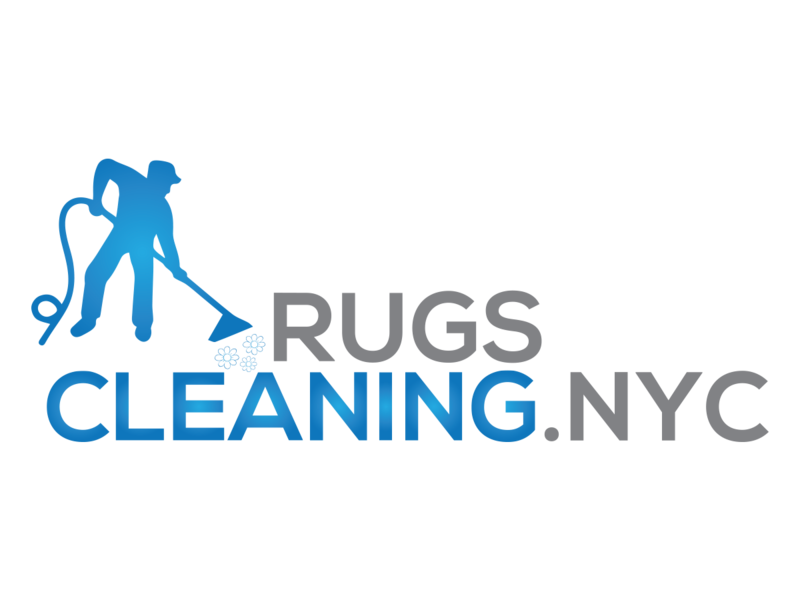 RugsCleaning.nyc is pleased to offer out professional rug cleaning services for New York great area businesses. 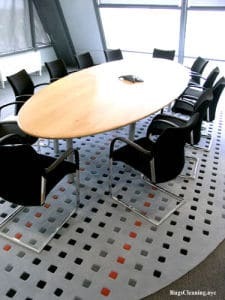 If you choose us you will be provided with effective, punctual and honest service that will help you to keep you rugs fresh and inviting for your customers. Shampooing (we use only best professional cleaning pre-sprayals like PowerBurst from Prochem. * Our technicians will take care of your floors if you have wood floors covering them with special floor protection. Scotchgard protection (for longer stain free effect). * by request (our price does not include this service). We use exclusively designed commercial top-brand professional rug cleaning machines. 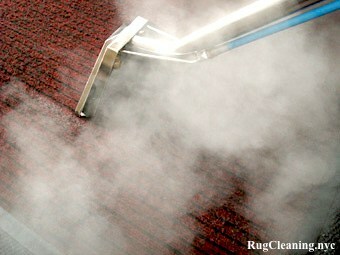 We don’t take your rugs out for long time because we perfectly understand how important to keep your business running. 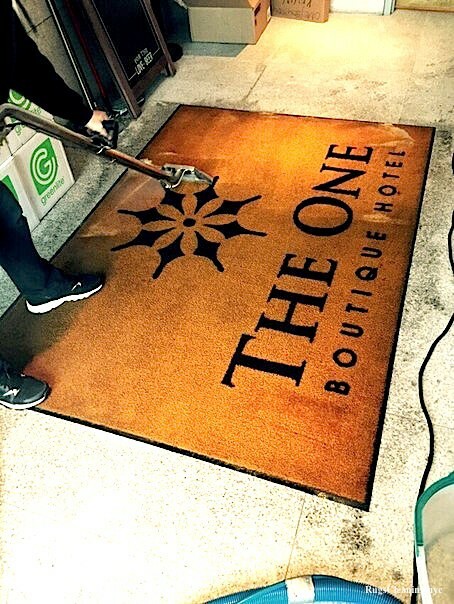 Forget about waiting for your rugs for weeks with our on-site rug cleaning service. We provide our commercial clients with 100% guaranteed satisfaction policy. Do you think you are not satisfied with our rug cleaning service? Our technicians will come and will redo the cleaning again to meet all your expectations.